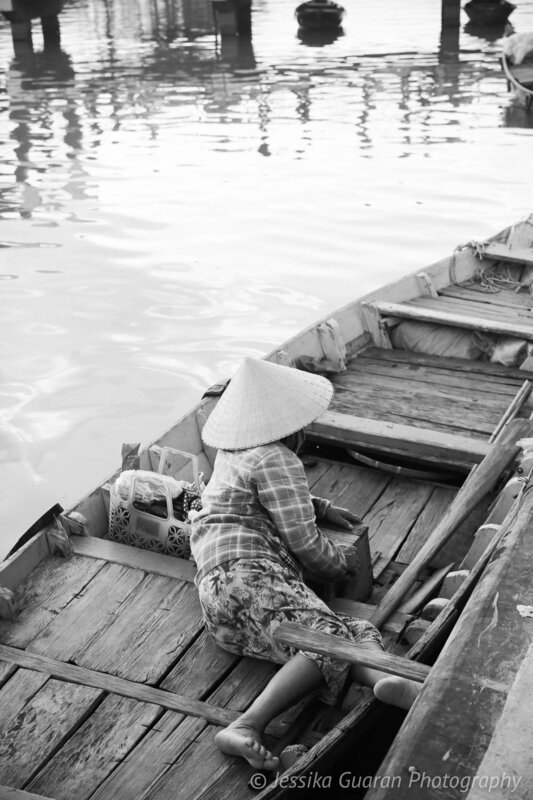 When I first began planning my South-East Asia (SEA) trip, Vietnam was at the bottom of my list; however, as I began researching more about this country, I realized that I did want to visit it after all. I was not interested on the busy metropolitan Ho Chi Minh City (Saigon) and Ha Noi nor the tourist flooded Ha Long Bay. 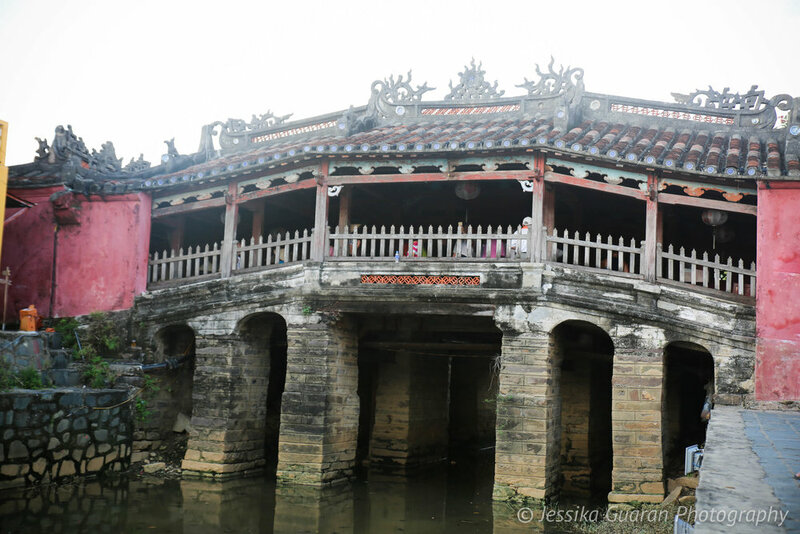 I was more interested in learning about this country's ancient history, the Vietnamese dynasties, and Empire; therefore, I decided to go to Vietnam for a few days and visit the hidden gems of Hoi An, and Hue. I departed from El Nido, the Philippines and took a flight to Ho Chi Mihn city (Saigon) with Cebu Pacific Air - Just go!. 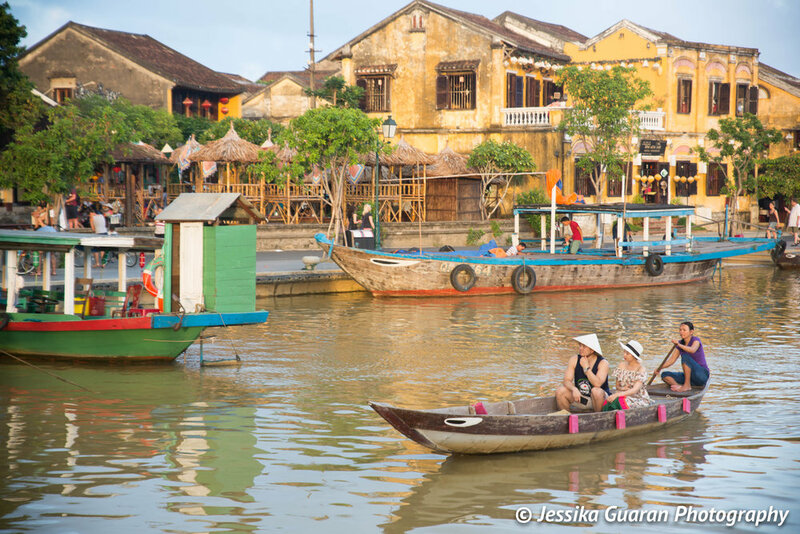 This stop in HCM was only a 6 hour layover before heading over to Hue through a domestic flight with VietJetAir.com - Enjoy Flying!. My arrival to HCM city wasn't pleasant I will say. I won't bog you down with all my troubles at the airport but let me just give you some pieces of advice that may save you a headache. 1) Make sure you withdraw some cash prior to your arrival to Vietnam so that you can exchange it at the airport. ATM machines at the airport are not as reliable as they are in other countries in SEA. 2) Make sure you take some small bills (any currency) just in case. If you are not ready to "cooperate" with the immigration authorities, they may hold you back for a while. It is Vietnam after all! 3) If you are planning on spending the night at the airport, especially if you arrive in the middle of the night, please visit the following link before you do, and even after you plan this, please have a plan B just in case this doesn't work. The Guide to Sleeping in Airports. 4) Vietnam is a country that not many international mobile carriers cover; therefore, I suggest getting a calling card as soon as you land in case you are in a pickle. If you make calls from your phone directly you will be surprised seeing your next billing cycle. 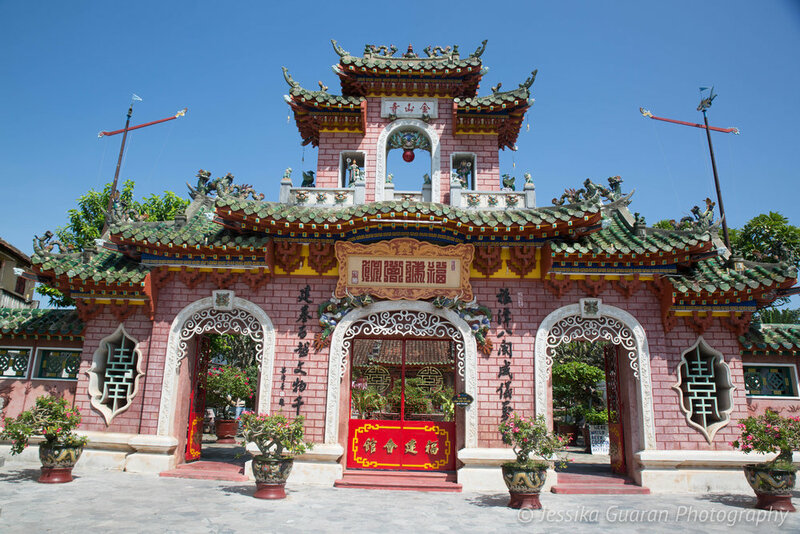 A little history about Hue: Until 1802 Thang Long was the main capital of Vietnam. The last Vietnamese dynasty, the Nguyen (1802–1945), transferred the capital south to Hue. In 1945, following the Japanese surrender, the Viet Minh under the leadership of Ho Chi Minh seized power in Hanoi, and the city was established as the capital of the Democratic Republic of Vietnam. Following the collapse of South Vietnam after the Vietnam War, in 1975, North Vietnam extended its control over all of Vietnam. In 1976, the Socialist Republic of Vietnam was proclaimed, and Hanoi has been the capital since. 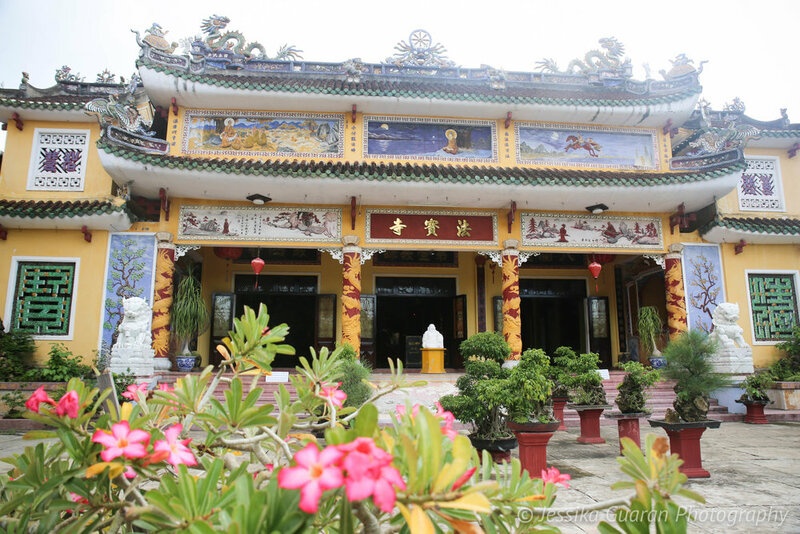 The peak of the Empire took place in Hue, and it is very evident throughout the whole city that there was something grand occurred there as it is reflected in it's architecture, history, and culture. Upon my arrival to Hue, I was completely exhausted from a 24+ hour trip and no sleep (sleeping capsules at airport were unavailable); therefore, I took a 2-hour nap, freshened up, and then headed downstairs to meet my tour guide. Since I was only visiting Hue for one day, my hotel Than Thien - Friendly Hotel suggested that the best way to see the city under such time constraints was to hire a trusted local motorbike to take me through the city for the day. This was the best idea and even better when it cost me $12 USD. 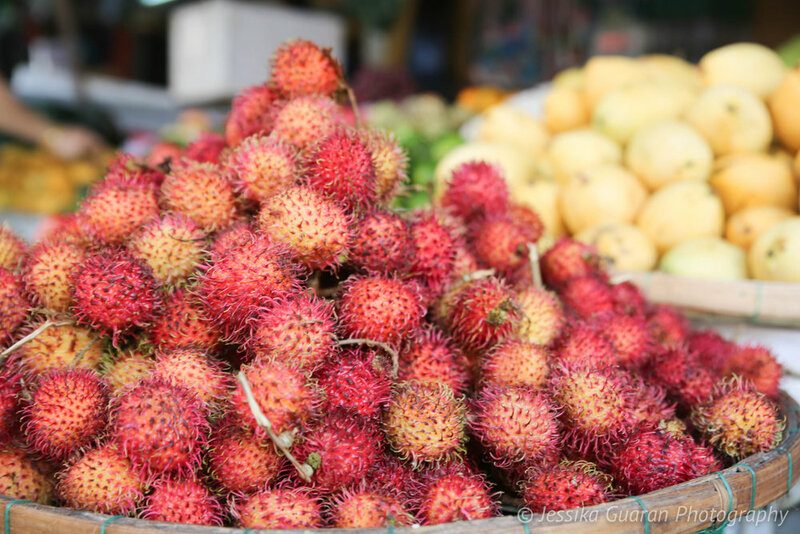 Although it was feasible to visit the key places in Hue within a day, I will suggest that you spend at least two days there as there is a lot of culture and history to cover. In my opinion, Hue is the heart of Vietnam and it is also located right in the center of the country, a half point between Hanoi and HCM City (Saigon). The next morning I headed over to Da Nang, via Vietnam Railway Office - Special Offers - vietnam-railway.net‎. It was very easy and comfortable to travel through train and I suggest everyone to take this ride. You can enjoy the beautiful scenery of the Vietnamese countryside, many villages, and endless rice fields for about 3 hours. Minutes prior to arrival you will find amazing views of the Pacific Ocean from the tall mountains where the train passes through. On the left you will see the rock formations and the beautiful beaches and on the right you will see several waterfalls and mountains. It is truly a spectacular view. My train arrived to Da Nang by noon time and was picked up by my hotel taxi driver who drove me to see the Marble Mountains and spend a couple of hours at Da Nang beach. The marble mountains were fascinating. You must climb about 1,000+ steps to get to the top and see the Buddha Cave. Along the way you will find several marble statues, fountains, temples, and shrines where you can take photos and even meditate for a while or speak to Shaolin monks as I was lucky enough to do (see below photos of marble mountain. After my descent from the mountains I went to enjoy Da Nang beach for a couple of hours before heading over to Hoi An, where my hotel was located. 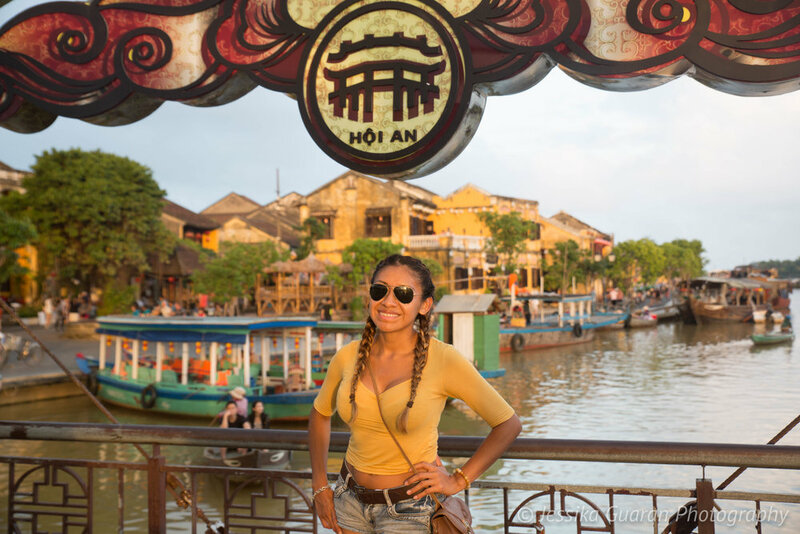 Hoi An is only a 25-minute drive from Da Nang, so if you are planning on visiting Hoi An, the best city to fly into is Da Nang. There is no airport in Hoi An. 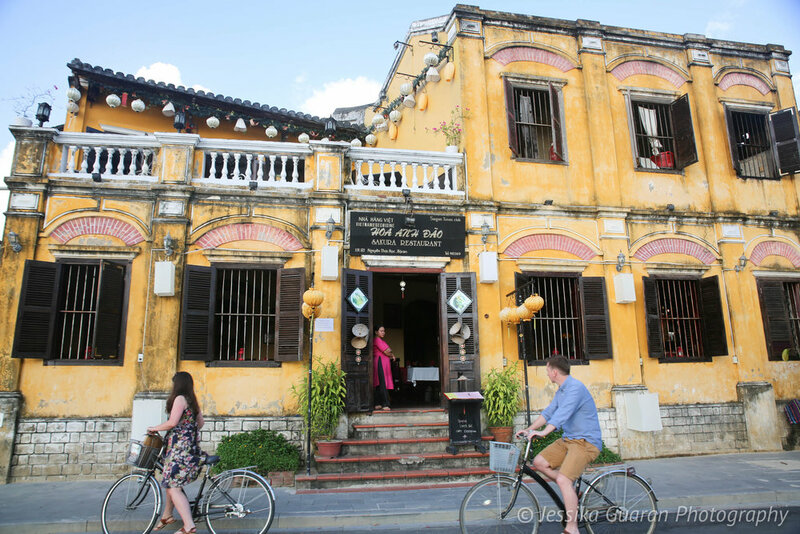 I arrived to Hoi An in the late afternoon, checked into my hotel Phuoc An Hotel and then borrowed one of their bicycles to go around and explore the city. 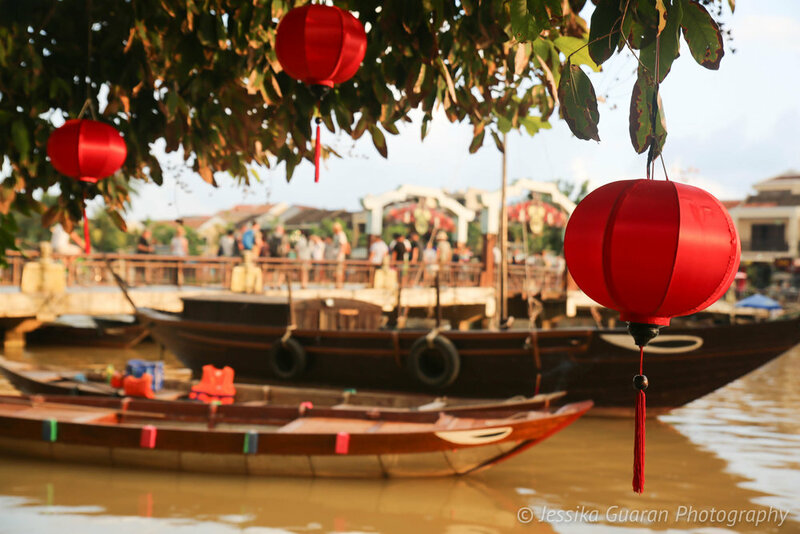 I watched the sunset over the bridges and the canals when the beautiful Vietnamese lamps light up, decorating this city with color and charm. I then understood why Hoi An is called the Venice (Venezia) of the East. 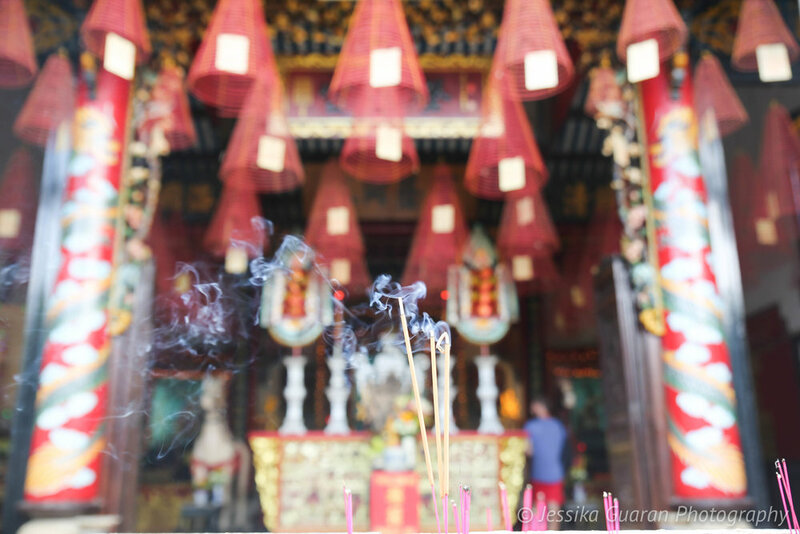 It has such a romantic atmosphere and unlike most popular Vietnamese tourist spots, it quiet and calm. So calm in fact that for a brief moment, I decided to go sit down and dip my feet in the water and enjoy the scenery. Once the sun was completely set, I decided to go to the night market and buy some street food. This was a bad idea for me, not because street food makes you sick but because large crowds are flooded with pick pocketers. As I was walking through and deciding what to eat, suddenly I felt someone push me and suddenly my purse felt so light. Someone had sliced my purse from the side and taken my belongings (including my phone). Never let your guard down no matter where you are in Vietnam. I had little time to react and all I could think of was to go to the local police. The police in Vietnam is a total joke, please don't even bother wasting your time, so what I did after realizing that my phone was officially gone was to race back to my hotel, buy a flash drive on the way, get into the guest computer, and make sure that all my phone files were saved. I had everything backed up in the cloud as of the night before, but I wanted to make sure it was saved elsewhere. I recommend you upload your photos to at least two devices, either to a cloud, dropbox, an external drive, etc., you just never know when you will need it. So now, here I was... no money (again), no phone, and no direction. Luckily, my passport was saved in my hotel safe and I had only taken cash with me so my cards were intact as well. Was it frustrating and sad? Completely! Did it ruin my night? Totally! ... Would I allow this to ruin the rest of my SEA trip? Never! I would find a way to figure things out without a phone. My phone had everything (google maps, names of hotels, places to see, google translate, currency converter, my photos and my camera), and most importantly, I had no method of communication with my family back home. This was only week 3 of 6 in SEA. I was definitely in a pickle; however, I would find a way to figure things out. The next morning, I woke up bright and early, had breakfast and headed out to the city once again on my bike. This time only carrying my digital camera and a big smile. After all, how did tourist survive prior to smart phones anyways? 1) ALWAYS watch your back to avoid pick pocketers no matter how safe you feel. 2) File a Police Report. 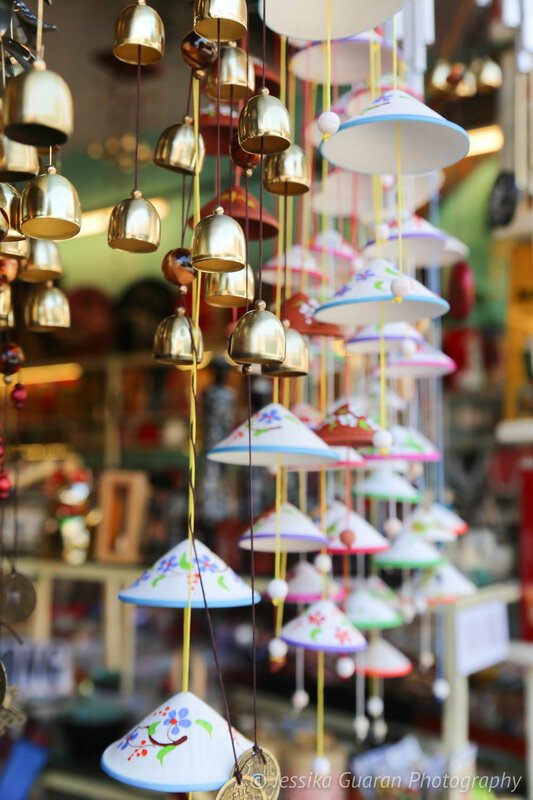 Although the authorities in Vietnam will not help you recover your belongings having a police report will help you get them replaced in your home country if you have travel insurance. 4) Be Resourceful. Don't become completely dependent on technology and your devices. Be prepared and have some sense of direction. 4) Don't let our digital age take over your experience. Social media and your phone can easily take over your experience during a trip ... Learn to live in the moment! That afternoon I headed to Da Nang for an evening flight to Siem Reap, Cambodia. 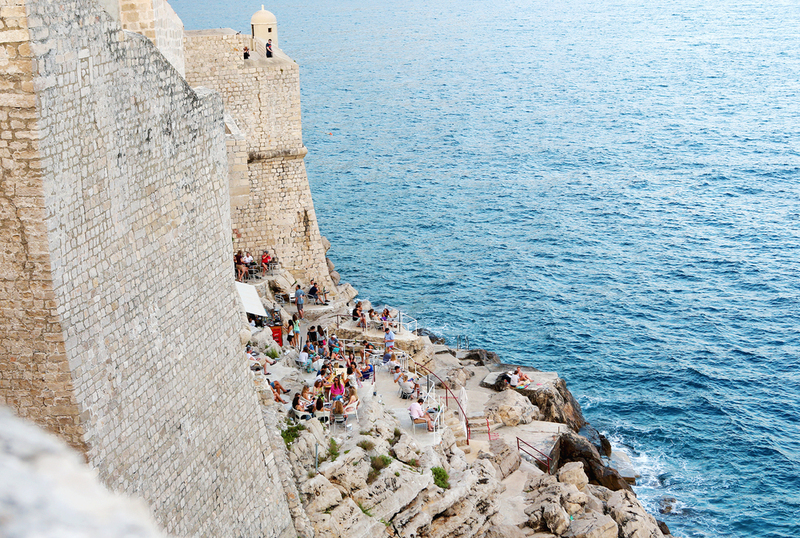 It turns out that the country I almost skipped for this trip was one of my favorites. Despite the hick ups, it led me into an adventure. The adventure through Central Vietnam.